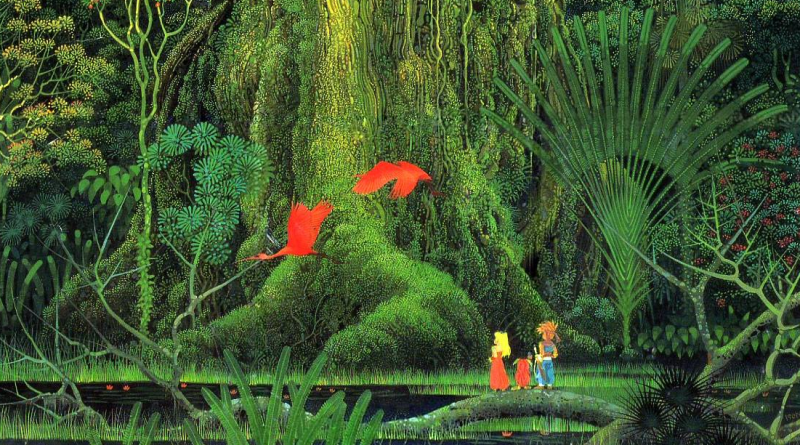 Active battle systems are not uncommon, but Secret of Mana is set apart for a number of reasons. The first has to do with the handling of the troops. There are three people in your party: a close-ranged physical attacker named Randi, a supportive spell user and occasional attacker named Primm and a ranged attacker with spells named Popoi. All three have their own specialties to focus on in a fight, with players controlling one and the AI handling the other two. However, if you have a friend nearby, they can hop on the second controller and take the reins of another ally. 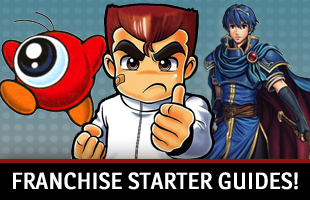 This means that one person is always focusing on physical attacks, another is occasionally dealing damage and often keeping up with healing and buffs and the final character is using magical attacks and sometimes a boomerang to remain out of range. 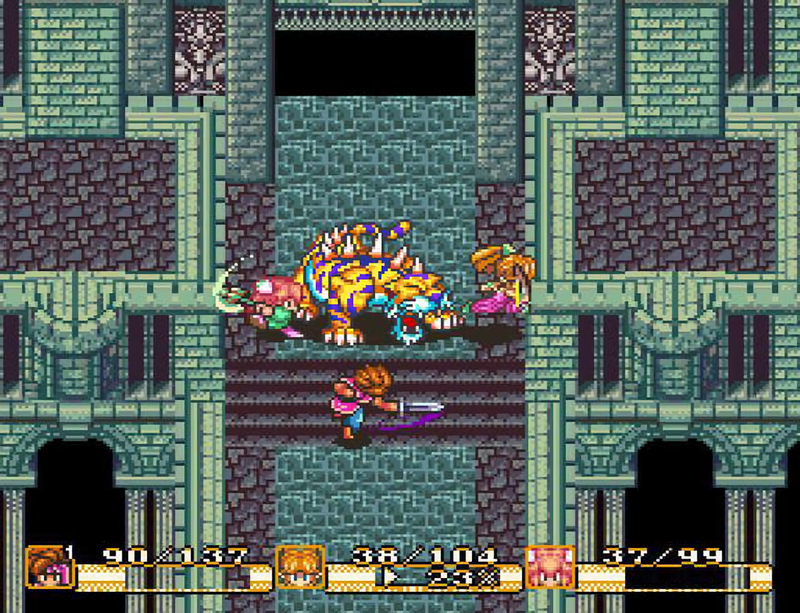 This means positioning is a big deal in Secret of Mana. 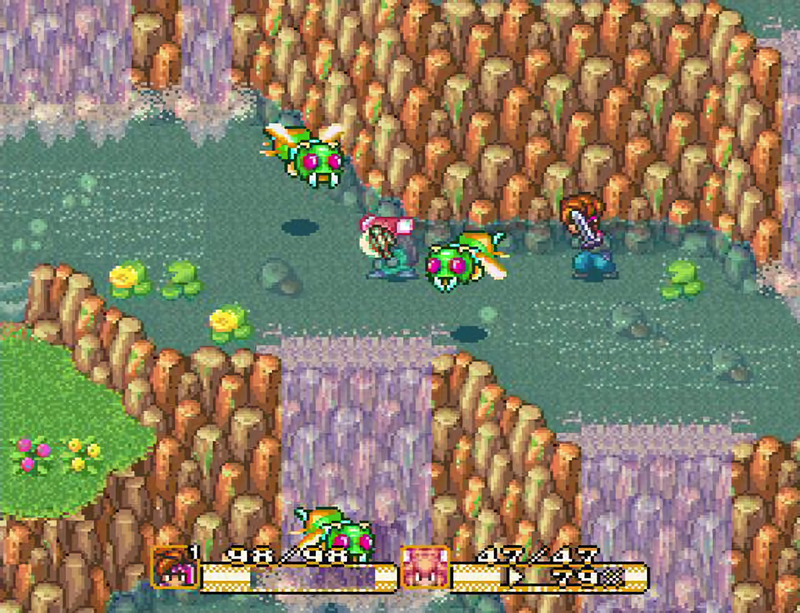 Players are able to determine their place in the field and use that to their advantages for attacks. You need to move closer to be in range. Running away can possibly help you possibly escape an assault, though actual dodging is related to your stats and equipment. You need to know what each character is capable of and have them in the right place to help each other and hurt enemies. Each one’s current stamina is a major element to consider. There is a charge bar below each character’s health. This determines the strength of attacks. When it is at 100%, you hit harder and do more damage than you would if it were lower. If it is at 100% and the character has a certain level of weapon proficiency with their equipment, then a charged attack is possible. This gives people more control over the strength of attacks and speed of combat. There is also the very comprehensive ring and AI system that makes dictating attacks easier. During battle, you can bring up the ring for your avatar or your allies’ ring. 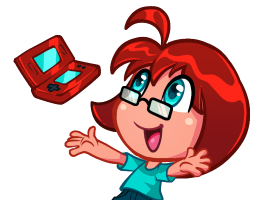 These allow you to pause all the action for a moment, make a choice as to how combat should go and if a certain item or skill should be used, then return to business as usual. The AI lets you determine the allies’ position on the action grid, to show spaces where they should be when a fight is happening. You can also determine characters’ level of aggression and determine what sorts of charge levels they should be at when using physical attacks or magic. It lets people be sure you know what the people in your party are up to at any moment. The Secret of Mana battle system has so many intricacies that make it special. 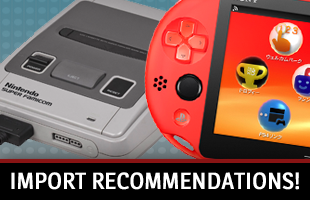 The features introduced in 1993 remain as timeless and interesting today as they were when the game launched on the Super Nintendo. The balanced party, ability to determine attack strength and AI elements all come together so well and have endured the years. They are as timeless now as they were when they were first introduced.